The Vesdura Vinyl Plank - 4.2mm PVC Click Lock - UGen Collection offers innovative and natural designs combined with realistic wood patterns and an authentic “Antique Wood” appearance giving it a distinctive character to any room and complimentary to any decor. This collection is high-end, durable and easy for anyone to install with a simple and innovative click locking system designed with a high life expectancy that will last for decades with minimal maintenance. 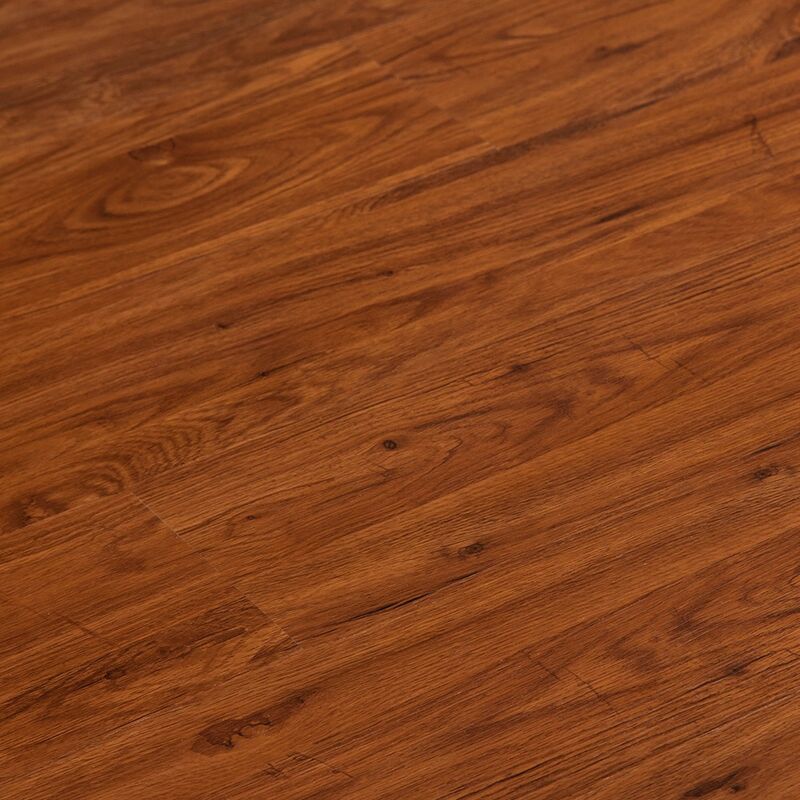 The Vesdura Vinyl Plank - 4.2mm PVC Click Lock - UGen Collection is constructed with a 4.2mm solid virgin vinyl, 100% waterproof and sound reducing core providing underfoot comfort. 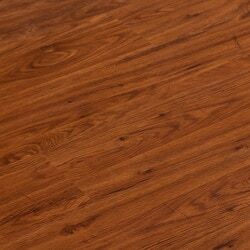 A perfect choice for the “DIYer” and also a comparatively less expensive product much easier to afford than with other flooring options with similar attributes. Get the natural look and feel of real wood minus the maintenance. Plus it’s suitable to be used in kitchens, bathrooms, laundry and mudrooms. Designed for the DIYer with easy to install Unilin (Angle/Tap & Go) glue-less Click-lock system to ensure the strongest pulling strength and faster installation. No need to acclimate prior to installation. Environmentally friendly made from 100% organic raw materials and solid virgin vinyl. Has high life expectancy. Product is 100% recyclable at end of lifecycle. Anti-microbial – safe for hospitals, schools as well as for kid’s nursery rooms. Warranty is 20 years residential high traffic and 5 years commercial light traffic.